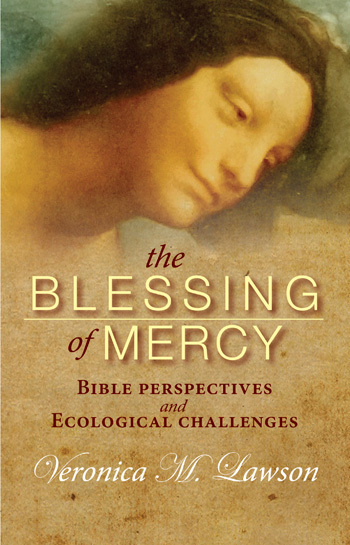 The first chapter of The Blessing of Mercy focuses on the five main word groups used to express mercy in the Hebrew Scriptures: mercy as liberation and compassion; mercy as looking with the eye of pity and sparing the guilty; mercy as steadfast love or loving kindness; mercy as womb-compassion; mercy as grace or graciousness. The chapter closes with a brief account of how the Hebrew terms were translated into Greek. The second chapter considers the mercy word groups in the Greek text of the Christian Scriptures and then examines selected mercy-related texts in the Gospels of Mark and Matthew as informed by the language of mercy in the Hebrew Scriptures. Chapter three explores the mercy language in the Gospel of Luke and in the Acts of the Apostles, taking account of Earth elements that function as agents of mercy in the text. The Afterword invites us to reenact or retell these stories of mercy in contemporary and ecological key so that they might find expression in our lives. Throughout, we are invited to reread the biblical texts in light of the Pope's invitation to listen to the cry of the Earth and the Earth's poor. Above all, we are compelled by mercy to embrace the Earth as God's creation and our common home. Veronica Lawson is an Australian Sister of Mercy. She studied Scripture at the Ecole Biblique in Jerusalem and at Trinity College, Dublin. For many years, she lectured in Biblical Studies at the Australian Catholic University and its predecessor institutions before spending seven years as leader of her congregation. Her weekly reflections on the Sunday Gospel Readings have a global circulation and she regularly presents biblical workshops and lectures within Australia and throughout the world.